Ever wanted to monitor and manage your NAS with your iOS® or Android™ mobile device? 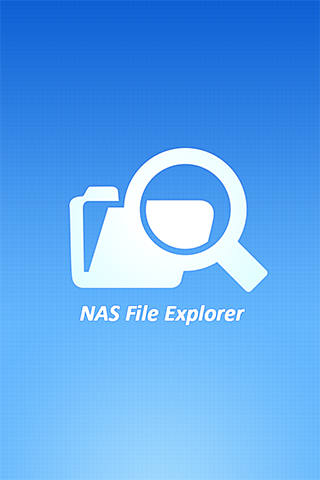 The NAS System Manager app makes it easy. Add multiple NAS units on NAS System Manager, and conveniently manage anyone of them, anytime and anywhere. Monitor your system information, such as CPU usage, memory usage, system event info, online users, etc. Restart or shutdown your NAS remotely. Check connection status or logged in users remotely, to prevent invasion. Easily turn on/off application services of the NAS via NAS System Manager. It only takes one click! Check the Download Station or backup task info. You can also pause or run the download or backup tasks remotely. Use "Find My NAS" to turn on the NAS "Beep" sound to easily identify its location.